One God One Planet One Word GO! 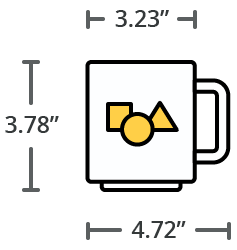 Here is a great way to proclaim your passion for missions! 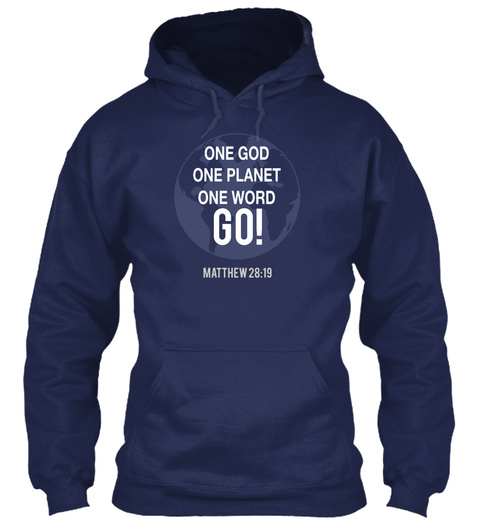 "One God, One Planet, One Word, GO!" 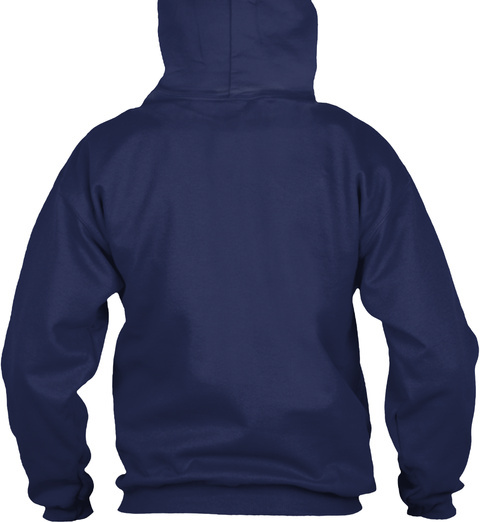 Available in Hoodie, Sweatshirt, and Tee Shirt. Order yours today!